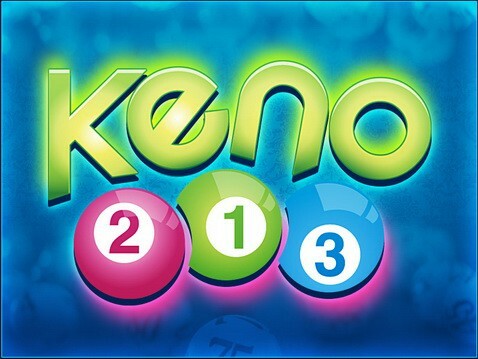 In recent years, KENO actually has by quite more players of favored and trust. “Favored”, is because online video KENO will open prize once per hour, this frequently of open prize times compared to 4D or 6D or Toto, winning of opportunities more high out many; “Trust”, from Keno began moved out market, often has many businessman may will made not open prize of behavior, and or is from cheats, makes prize results injustice, But later with the KENO development increasingly diverse; not just a gaming bet more selective, more applications coming to the market of online KENO games, players love so much as interface design. Over time KENO has captured the 4D or the position of half of the lottery. 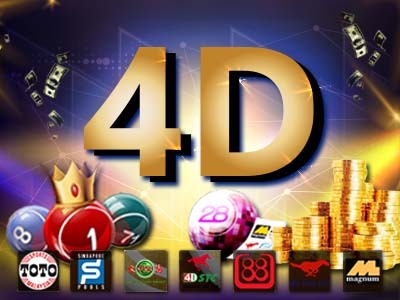 Also merchants in various parts of the business, businessman are no longer afraid of embarrassment will have trouble making ends meet, Keno has in recent years is that most of the largest selection of lottery fans; because KENO open prize every hour, the winning probability bigger than 4D and 6D and jackpot prize money will pay to customer surely, never missed up. Here to give you a brief narrative Keno's origin,2000 years ago, a “Han Dynasty” man named Liang Zhang in order to save the city in economic crisis, and invented a new name "Pakapoo" gambling games, game play is very similar to today's Keno, simply from the 80 Chinese words, guess and win the prize. Spread to Western North America, was renamed the "Chinese lottery." Then until 19 century, in the text be replaced by digital, more liked. After a few years, "China's lottery" was renamed into "horse race Keno"; but because of the Government's massive tax, finally evolved into now see "Keno". Finally to all our valued customers, we have operated KENO. Since 2005 years 1 month, 8 days, CLS Holdings Limited, China to join hands in Australia's Tabcorp Holdings owned company TIHK, according to their national instant KENO operators – The technical cooperation agreement signed by the “Beijing Zhongcai”, people embraced the country has been made. You can safely bet KENO anytime; KENO will open prize, plus our platform of national KENO systems, to ensure credibility.